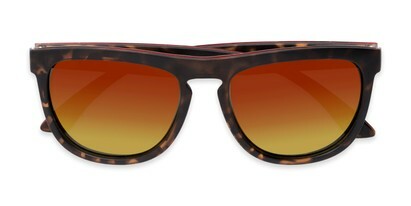 This pair of shades rocks! 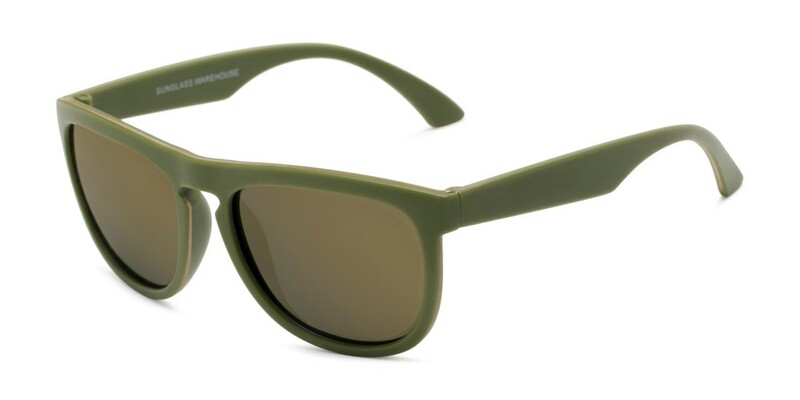 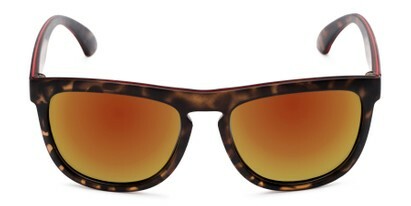 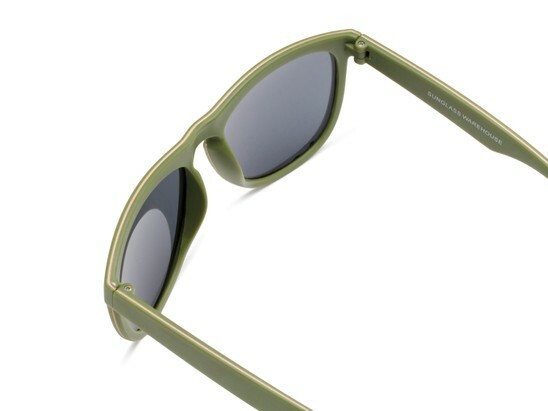 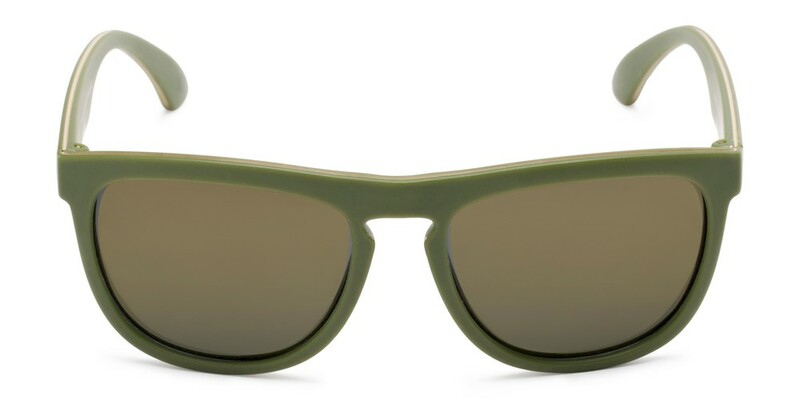 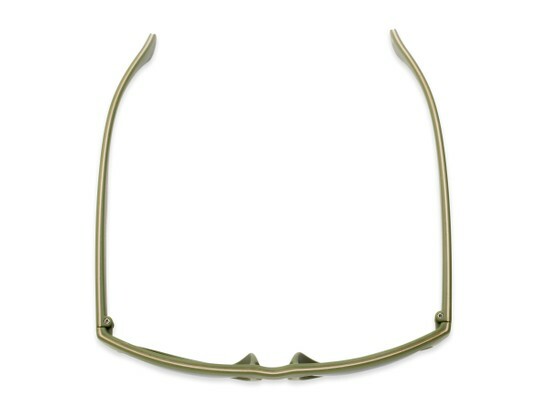 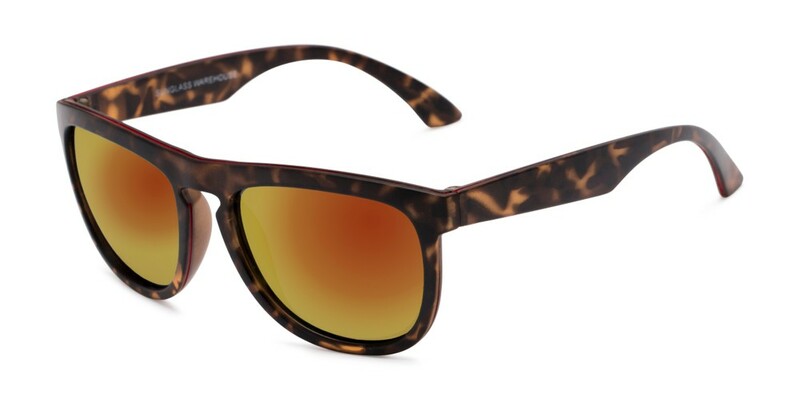 No really though, check out these flat top square sunglasses with mirrored, polarized lenses and a keyhole bridge. 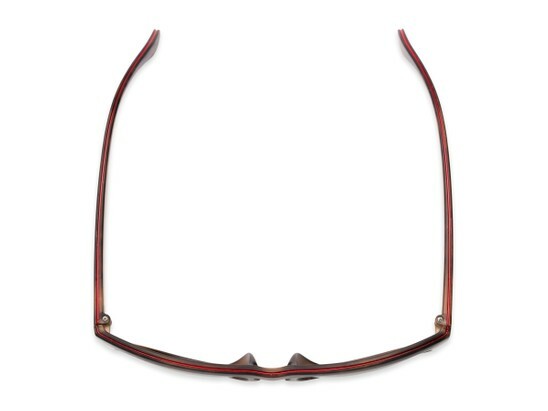 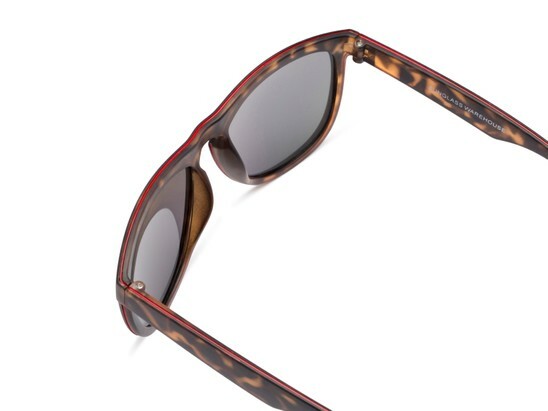 Added bonus, they feature a contrasting etched accent stripe around the frame.